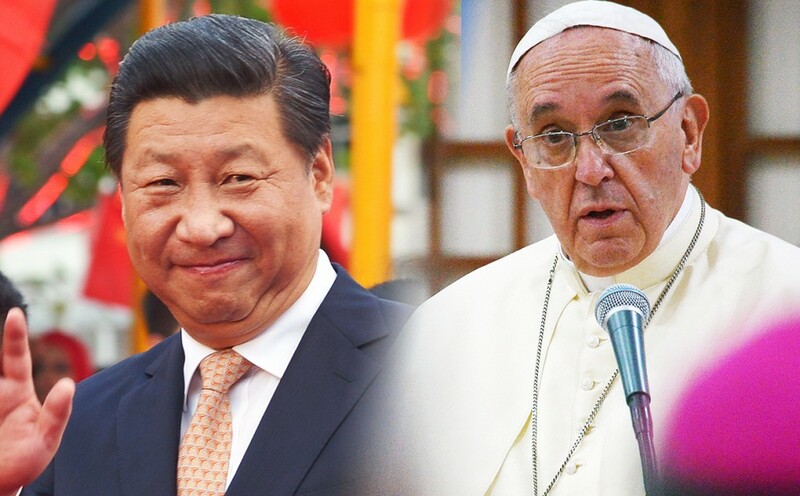 Recently, Victor Getan, Senior International correspondent for the National Catholic Register, published an interesting article for the Council on Foreign Relations, called, The Pope and the Politbro: The Vatican’s Chinese Diplomacy. With the extraordinary importance of the changing climate in China for the Church, we offer a synopsis, citing Mr. Getan, with some of our own thoughts attached. The first establishment of the Xaverian Missionaries in 1895, founded by St. Guido Conforti, was part of a larger missionary revival in European Catholicism will all eyes on China. A number of religious orders dedicated exclusively to missionary work count China as their first mission endeavor in the world. Perhaps for this reason our Founder chose Asia as our first mission area, China, in 1899. China was the first – and for 50 years the only – Xaverian mission. From 1899 to 1954, 116 Xaverian Missionaries were sent to China, among them Fr. Rastelli and Fr. Botton, who died as martyrs. Our final expulsion in the early 1950’s marked the rise of the Communist government and exasperating tensions between China and the Catholic Church. Today, the primary dispute between the Catholic Church and China turns on the pope’s role in approving local bishops. Prime Minister Xi publicly insists on a government-controlled “patriotic church”, and the Vatican maintains that the pope, as St. Peter’s successor, must be able to name bishops to preserve apostolic authority and global unity. Since 1951 the Church has had no official ties with Beijing, which bans foreign influence on religion. However, much has been changing and an evolving relationship has recently shown some measure of hope. Today both sides are looking at ways to heal this rift in some way. The Holy See sees a version of its relationship with other communist countries during the Cold War as a way to live with a situation with limited religious freedom. Xi too, was willing in 2013 to reach out to the Russian Orthodox Church in Beijing, and 2015 he visited Patriarch Krill in Moscow. Could the ice be thawing? The Patriotic Church, or approved church of the Chinese government, finds expression in their 1982 constitutions which protects “normal religious activity” so llong as worshipers conform to either Buddhism, Catholicism, Islam, Protestant Christianity, and Taoism. They must register with the government and submit to state control. Many faith communities risked much to preserve independence. The Chinese Catholic Patriotic Association was created in 1957 as a state-run church, without approval from the Vatican. The reaction of Pope Pius XII was less than favorable. However, over time the sharp divide between the patriotic and underground Catholics has softened, particularly since the 2007 pastoral letter of Pope Benedict XVI, calling for forgiveness between the two parties. Compromise is gaining some ground it seems in the time of Pope Francis and Chairman Xi. For example, if a priest learns he is being considered for appointment by the government, most seek approval from the Vatican. In 2013, after Francis and Xi took office just a day apart, Francis wrote a letter of congratulations to Xi, the first between these two heads of state since 1949. Since 2013, Beijing has not ordained any bishops independently. Instead, the government allowed a Vatican-approved bishop to take up responsibilities, after he was detained ten years. Last summer, the first new bishop in three years was ordained with permission from both parties. The Vatican and Chinese government have held three rounds of secret talks: in June 2014, October 2015, and January 2016, all of which took place either in Beijing or the Vatican. As all of this takes place, there also have been reports in some provinces of harsh actions taken against citizens for religious and human rights violations, most involving Protestant house churches, even those that are state sanctioned. The number of those sentenced rose from 12 cases in 2013, to 1,274 in 2014. Despite it all, it is said that both sides will focus strongly on a process for selecting bishops that allows each to point to their respective role. The Vatican, in light on how they dealt with regimes from the Cold War, sees three options: a) The Vatican may provide a list of acceptable candidates to Beijing, which then China makes the final selection (As is done in Vietnam); b) Letting the Vatican make a selection that must then be confirmed by the Chinese government; or letting China take the lead, but allowing candidates time to gain Vatican approval. This process was used in a number of ordinations in the last ten years. 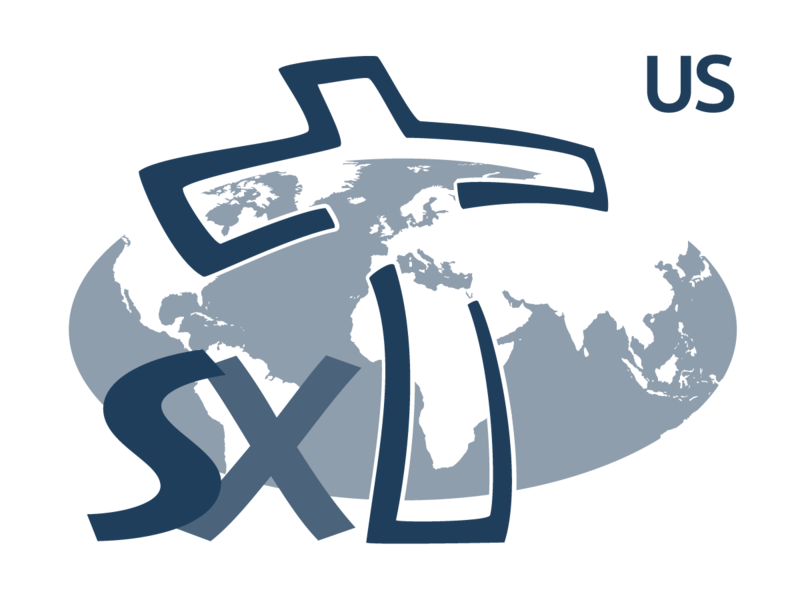 The long history of the Xaverian Missionaries and the whole Church in their erratic relationship over many centuries, the present age sees signs of a weakening antagonism and desire to find a way to work together, without compromising values on either side. The effects of Pope Francis and Chairman Xi’s legacy will provide perhaps a future full of hope for the faith in China.